Wow! What a great BEYOND 100 Celebration! The POTOMAC WORSHIP COLLECTIVE EP - available on iTunes May 5. *COMING SOON…additional rhythm charts and Stems/Clicks for each song. 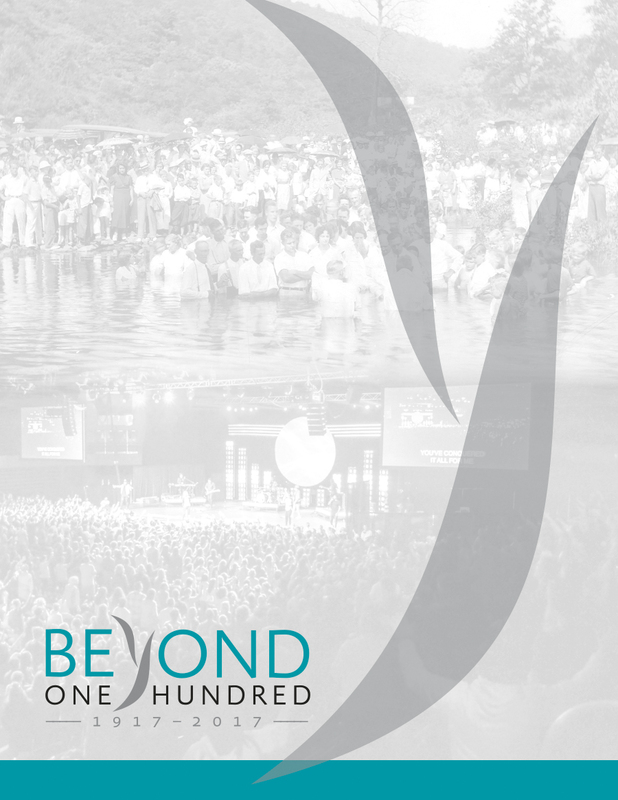 Limited Quantities still available of the Beyond 100 Commemorative Book. A 150-page coffee table book, full of photos and stories, sharing the history of the Potomac Ministry Network. Click here to order.